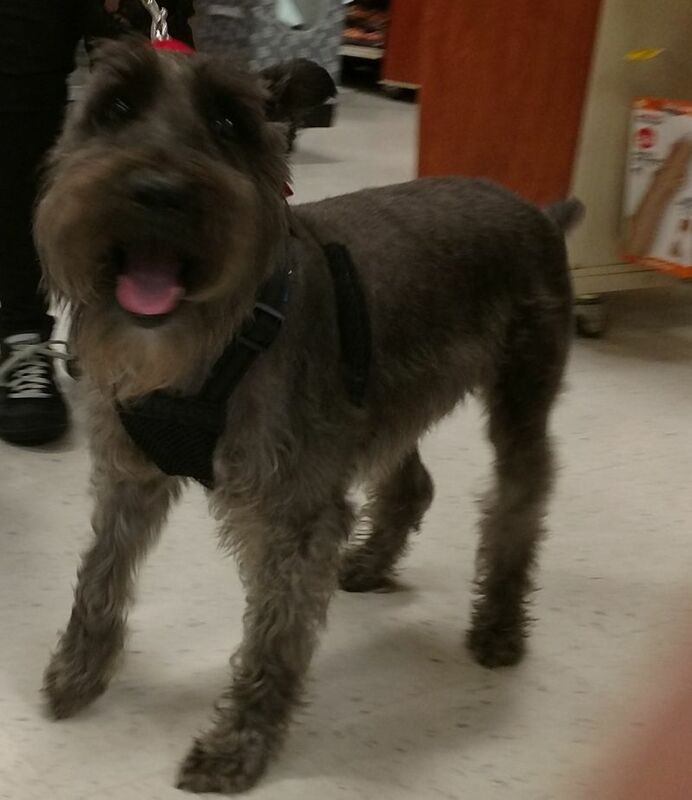 DOG BIOGRAPHY: Meet big-hearted Brody, a healthy, adult male who weighs approximately 23 pounds. 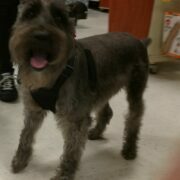 Brody came to MSRNT with his roommate, Bella. 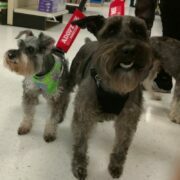 MSRNT has determined that Brody and Bella are completely bonded and will need to be re-homed together. Brody is quiet, house-trained and well-mannered. 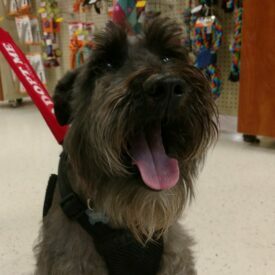 This bright boy is a total cuddle-bug, and his favorite treats are raw, baby carrots! 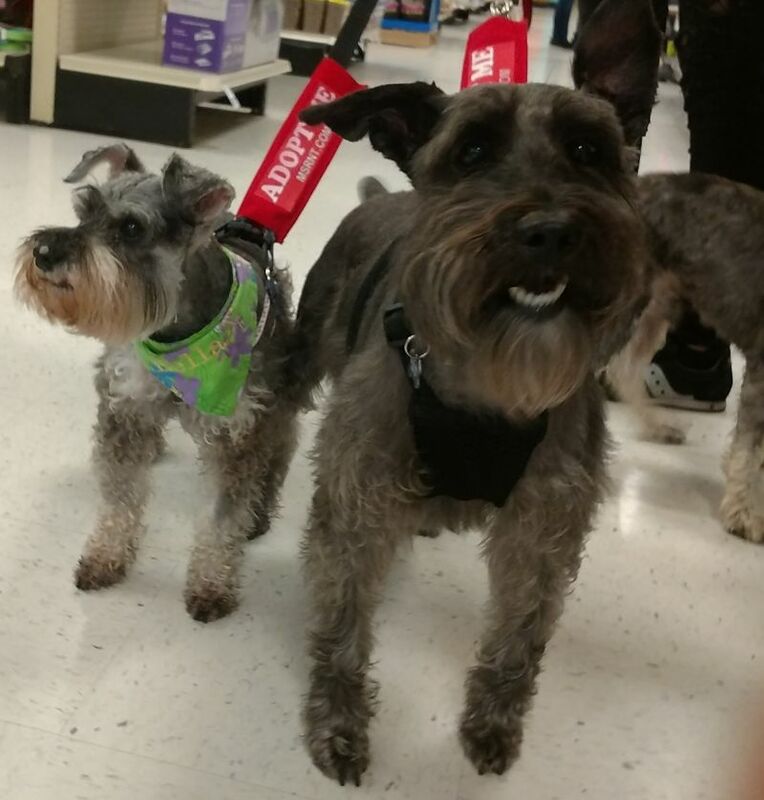 If you’re looking for two special schnauzers to share your heart and home with, you could not ask for two more precious fur-babies!